The sun was rising on an early March morning in 2016, and Rosemarie Merrill was in the driveway, getting ready to leave for the long trek from Durant, Mississippi, to her home near Boston. 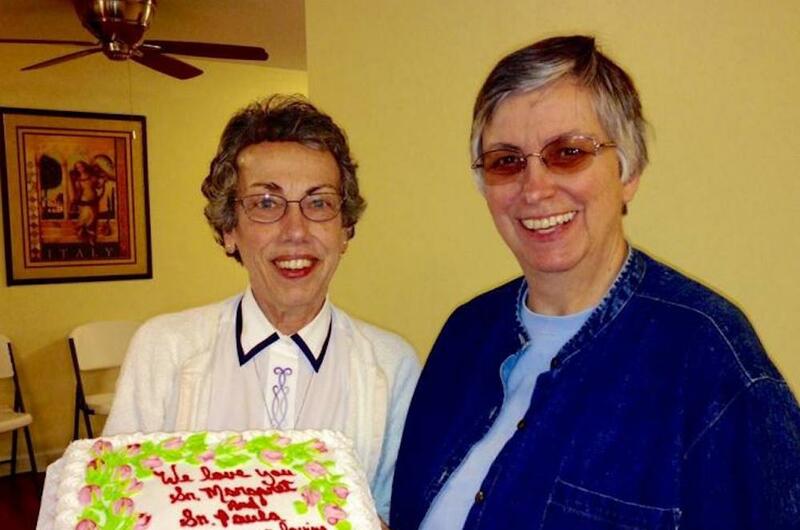 She had been visiting her sister, Sr. Paula Merrill, a member of the Sisters of Charity of Nazareth in Kentucky, and Paula’s housemate, co-worker and friend, Sr. Margaret Held of the School Sisters of St. Francis in Milwaukee. The Sisters of Charity of Nazareth will hold a Mass in Merrill’s honor at 10:50 a.m. EDT Aug. 25, which can be viewed via a live webcast. The School Sisters of St. Francis held a prayer service in Held’s honor Aug. 23.